Huawei has announced plans to launch its first public cloud data centre in Africa. Multinational ICT company, Huawei, has announced plans to launch its first public cloud data centre in Africa. The company said cloud services will be offered from the data centre in Johannesburg, but specific details as to where the site will be located and when it will be fully operational will only be revealed at AfricaCom in Cape Town on 14 November 2018. In a statement issued yesterday, Huawei described the planned launch as a significant step to accelerate its cloud business globally. 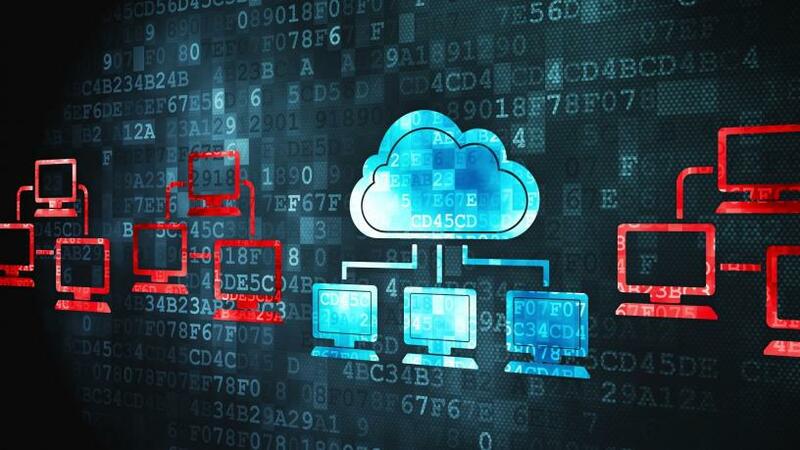 According to Huawei, the company's cloud business unit, Huawei Cloud, has introduced over 120 cloud services in 18 categories and cover 60+ general solutions including SAP, high-performance computing (HPC), Internet of Things (IOT), security and DevOps. In 2018, Huawei Cloud launched the Hong Kong, Russia and Thailand data centres. By end September 2018, the unit had provided services in Asia Pacific and partner public cloud services in Europe and Latin America, outside of the Chinese market. With the focus now on Africa and cloud services adoption on the continent, Huawei Cloud sees South Africa as "an important piece of the globalisation map". Deng Tao, VP for Huawei Cloud BU said Huawei Cloud has provided cloud services to partners like Deutsche Telekom (Germany), Orange (France), Telefonica (Spain) and China Telecom. "Based on Huawei's 30 years of ICT infrastructure experience and nearly ten years of continuous R&D in cloud computing technologies, Huawei Cloud can provide a one-stop solution to large enterprises; addressing their challenges in digital and cloud transformation, as well as to small and medium-sized companies that aim to expand their business," said Tao. According to Huawei, its cloud services unit and the Huawei partner public cloud are available in 14 countries and regions, and will be available "in most of major the regions around the world" by end of 2018. Meanwhile South African ICT and cloud services vendors anticipate greater interest in the public cloud with the imminent arrival of Microsoft Azure data centres. ITWeb recently reported that Microsoft announced the landing of two Azure data centres in SA "before the end of the year". Meanwhile Amazon Web Services (AWS) last month announced it will bring its data centres to South Africa, opening an infrastructure region in Cape Town in the first half of 2020.